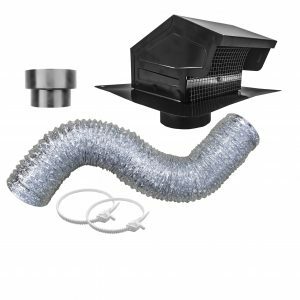 Extremely durable galvanized roof cap for bath, dryer and HVAC venting. 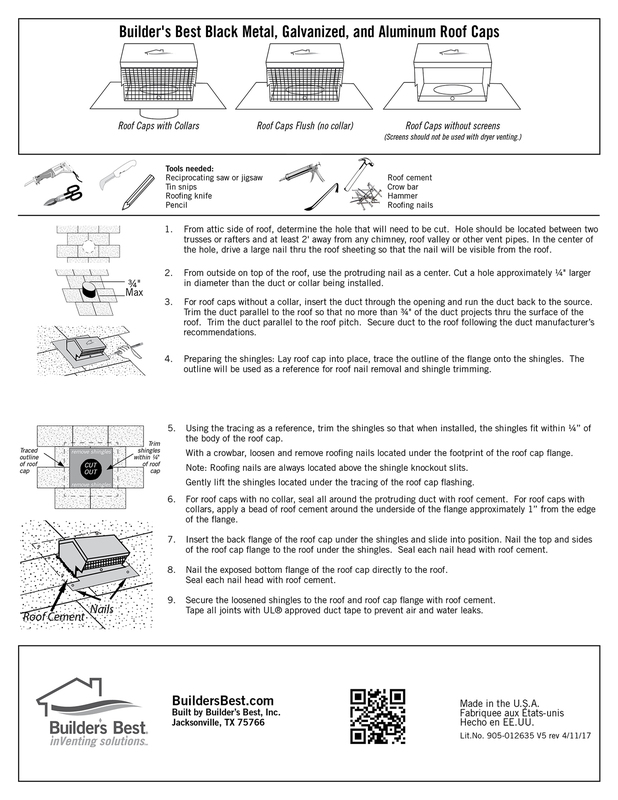 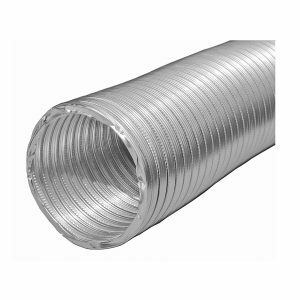 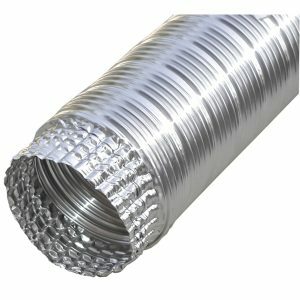 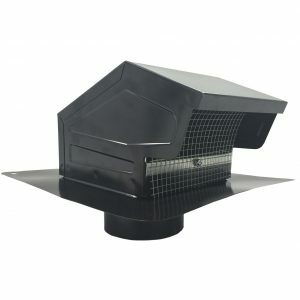 Builder’s Best metal roof vent caps are rugged, high capacity terminations for bathroom and kitchen fans. 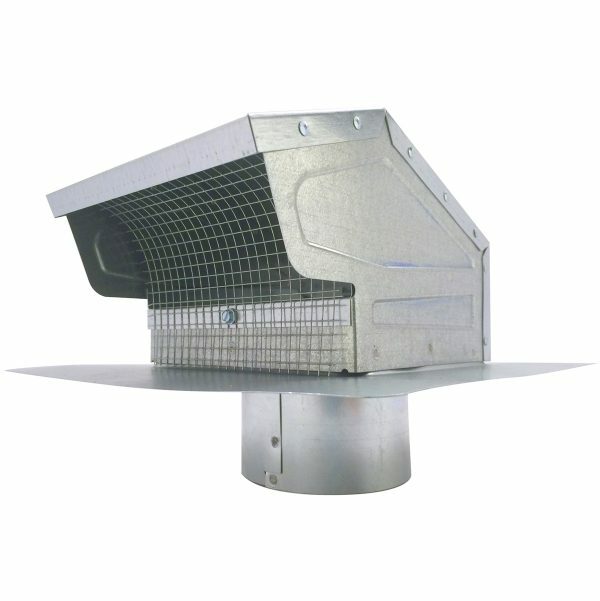 Screens are removable so that caps can be used for venting clothes dryers as well.